Based on John 14:10-14, 25-31, this sermons explores the impact of Christ's finished work on the cross. 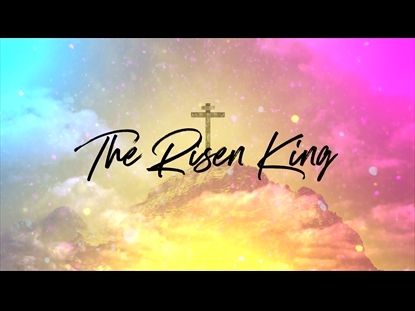 This sermon invites us to deepen our understanding and strengthen our faith as we fix our gaze on the resurrection of Jesus as it was described by the prophet Isaiah 700 years before the first Easter. Iin Isaiah 53 we see the content and the confirmation of the resurrection of Christ -- content because the precious meaning of it for our lives is opened to us; and confirmation because it was predicted 700 years before it happened. 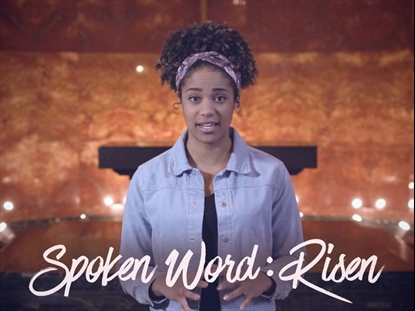 This sermon places us inside the Easter story, asking what are role is in the narrative of Jesus' death. We are guilty of His death, but, as this sermon affirms, we can be the co-heirs of the Kingdom, the co-recipients of paradise. We can be the co-proclaimers of a gospel that is so magnificent that words fail, so foolish that faith alone saves. 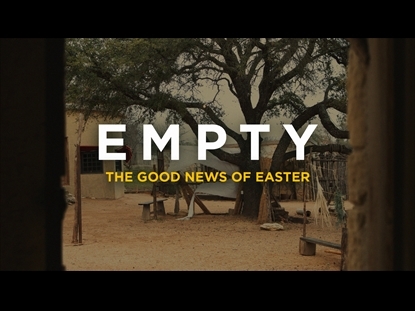 In this first person account of the first Easter, an eye-witness asks "why?" 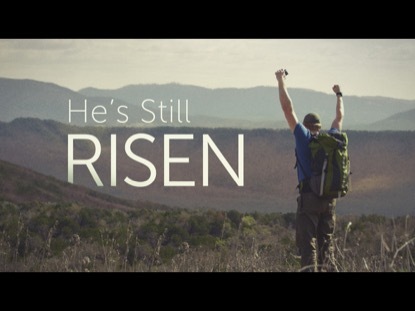 Why would Jesus lay down his life the way he did on the cross?